Beautiful shot and very pleasant atmosphere. супер, и жанровая зарисовка и пейзаж одновременно. Awesome silhouette. I like the composition make to the photos . 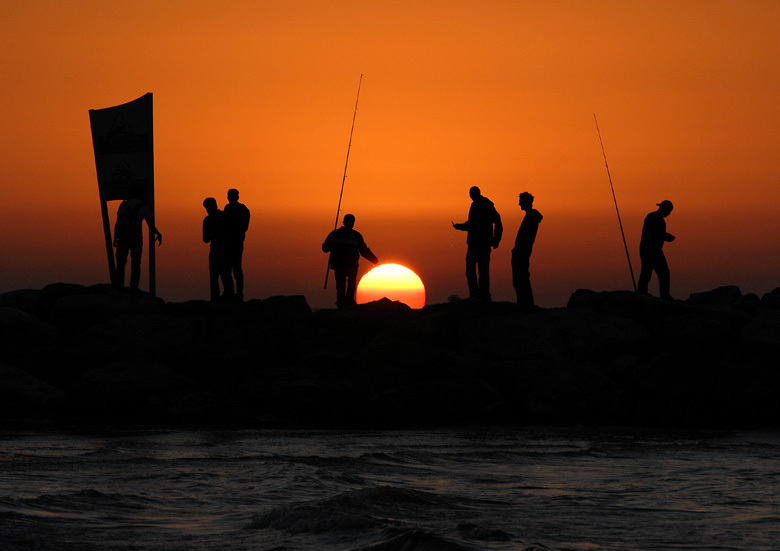 Avraham, excellent sunset and silhouets composition.My congrats.